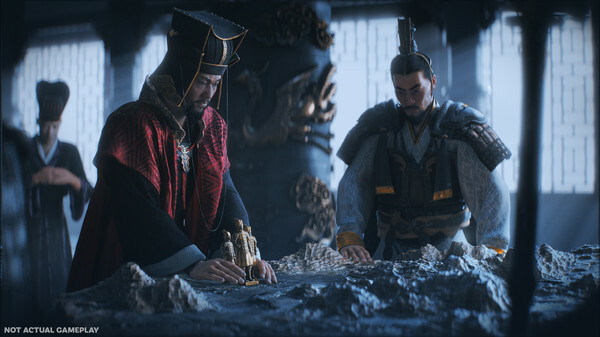 2/11/2019: The release of Total War: Three Kingdoms has been pushed back until May 23rd. 10/11/2018: SEGA today announced its game and streaming lineup for TwitchCon 2018. 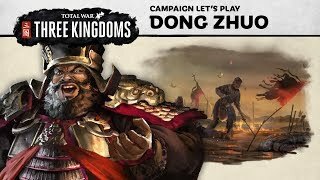 1/10/2018: Total War: Three Kingdoms will be available in late 2018.